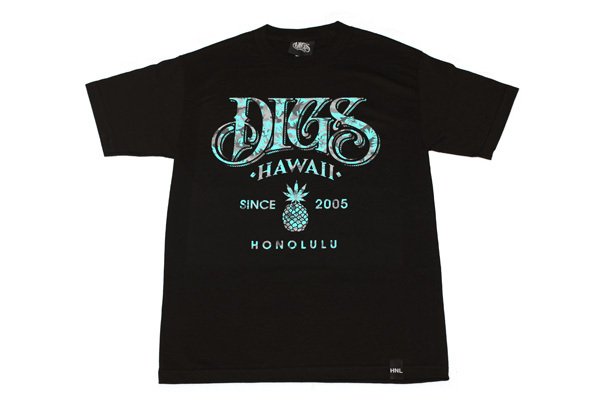 The Fall season of Digs Hawaii is in at both Prototype Hawaii locations! We got some dope designs including the Digs Hawaii x Moani Hara (2014 Miss Hawaii USA), Logo Pine Back, Secrecy and the Rules of Engagement tee. Digs Hawaii has been making some major moves lately. SUPPORT LOCAL BUSINESSES.